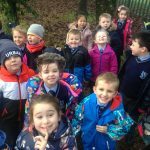 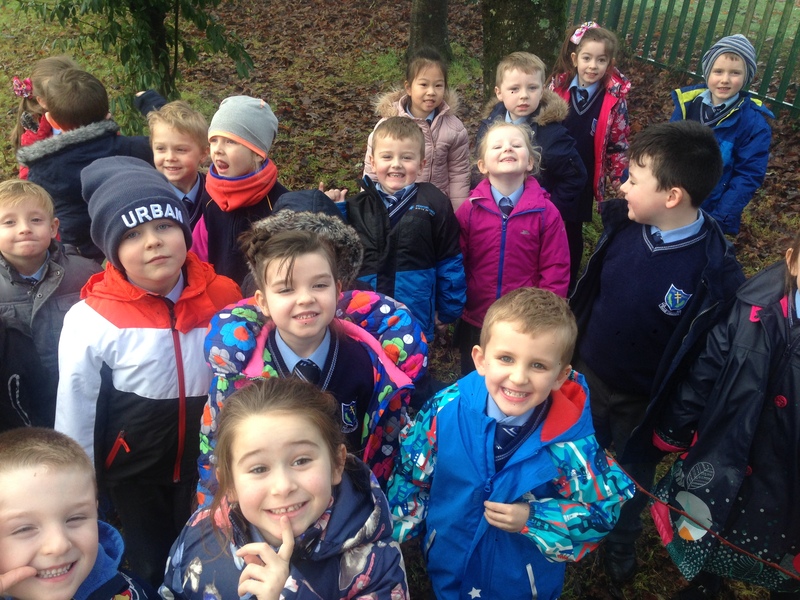 Ms. Lomasney’s class got a wonderful surprise this morning as they braved the fog and took to the garden for a walk. 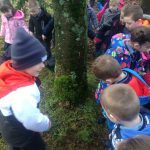 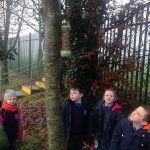 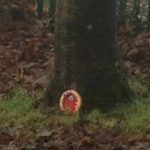 It seems that the school has been visited by some ‘wee folk’ who have decided to make their homes in the trees in our garden. 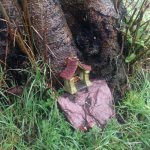 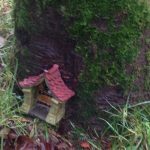 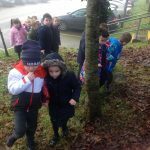 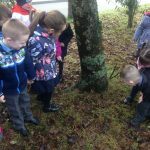 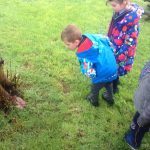 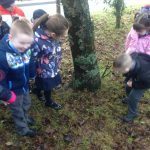 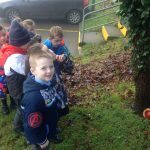 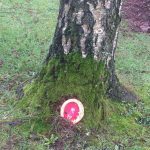 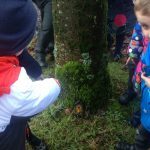 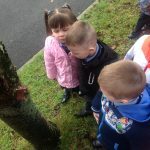 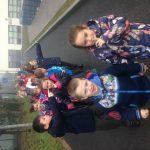 The children found some beautiful fairy doors and were careful not too make too much noise lest they disturb the fairies who were obviously resting after a long night of tooth collecting! 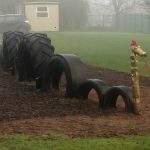 The fairy dust had obviously spread to the play trail where the children found that a dragon had appeared, just in time for the Chinese New Year. 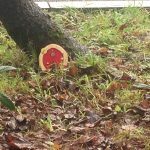 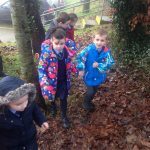 The magic is set to continue as we develop the Fairy Trail and the Play Areas around the school over the next few months.